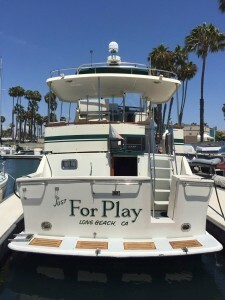 Who says boating is all work and no play? 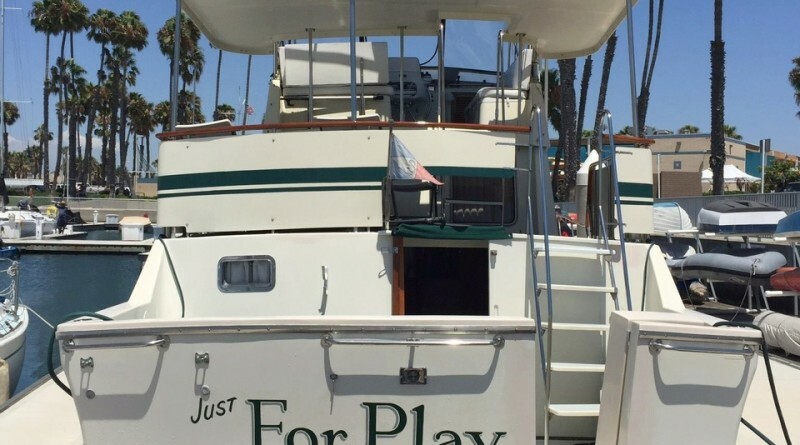 Not the owner of this boat! 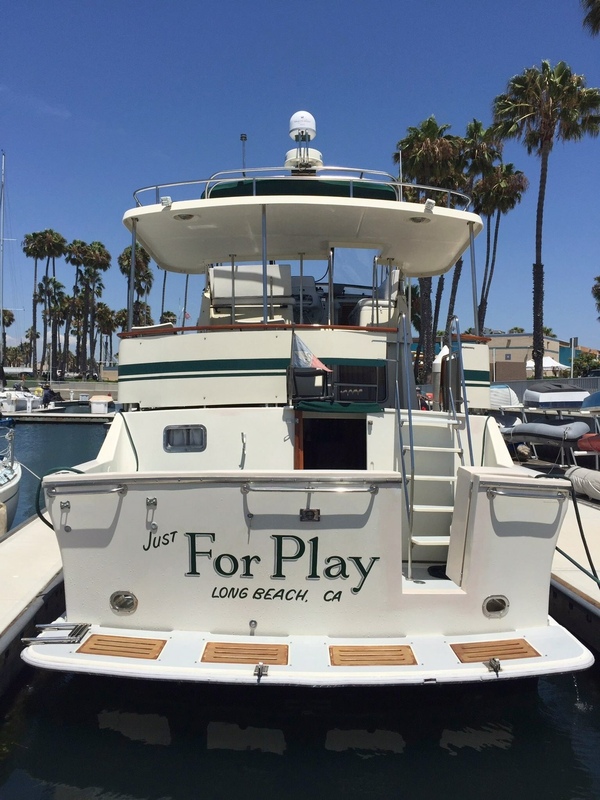 JoAnn Winterburg, a retired Continental Airlines flight attendant, snapped this photo of retired Continental Airlines pilot Ralph Rina’s vessel, Just for Play, while at Shoreline Village in Long Beach.